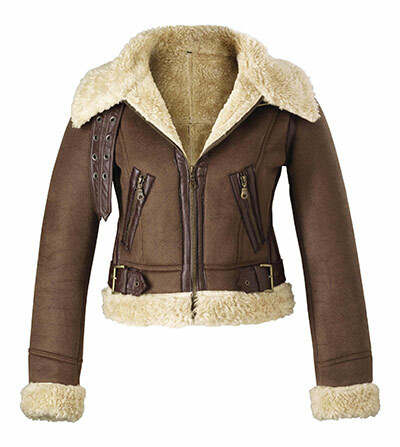 Burberry Aviator Jacket...Love ♥ Want Need! 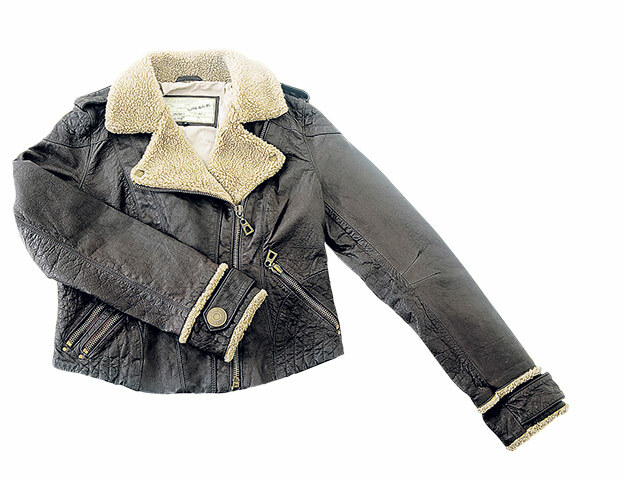 If you buy only one jacket this Winter, let it be the Aviator jacket by Burberry. 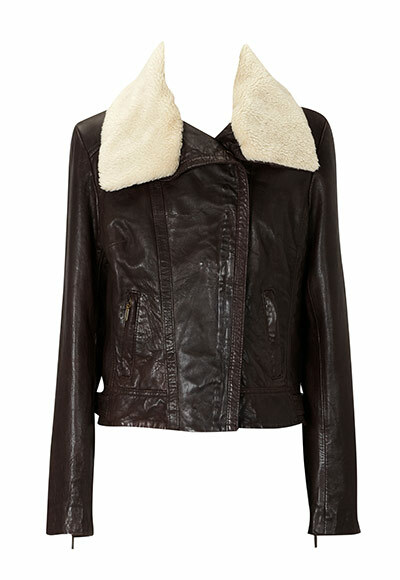 The key jacket this season comes in chocolate brown cropped leather and chunky sheepskin. Burberry have done it again. Not only do they design georgous Macs but they’ve now turned there hand at urban-chic, an alternative to the miserable looking dull heavy wool jackets usually on offer in stores during this A/W season. Yawn! 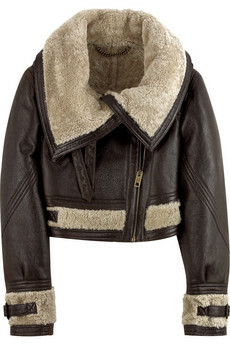 Net-A-Porter has sold out its stock of Burberry Aviator jackets which shows how popular this jacket is. Though even if they DID have it in stock, it is selling at a mere £2,000. Gulp. My thoughts exactly! 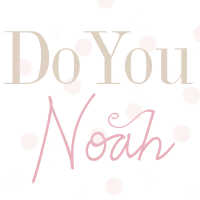 Nevertheless, do not fret readers! 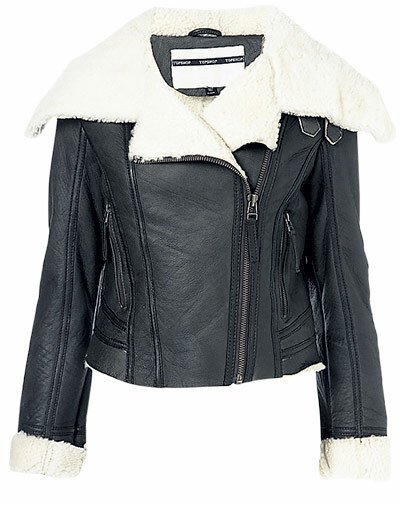 The high street does not disappoint with their offers of the “It” jacket of the season. Matalan £30 available from October! 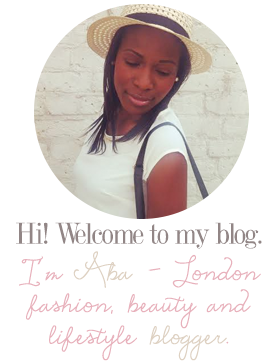 btw how do I follow your blog?